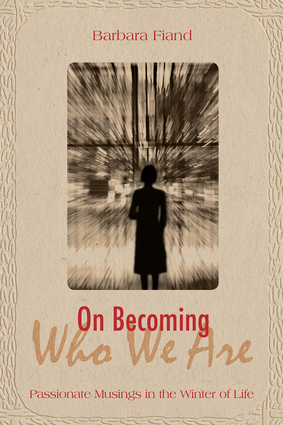 Addressing the eternal conflict of new ideas challenging old practices, Catholic scholar Barbara Fiand offers a poignant resource for seekers and faithful alike, determined to resolve their own struggles between the rational world and the spiritual one. Identifying numerous moments when old ways of viewing reality begin to crumble in light of new information, Fiand draws freely from the findings of physicists and philosophers to advance her argument that old religions can be remain current, and even better understood, when complemented with advances in science and technology. Encouraging her readers to trust science and embrace the wonders of new mysteries, the faithfully devout can find spiritual treasures far greater and more satisfying than settled doctrines alone can offer. Barbara Fiand teaches spirituality at the Institute of Pastoral Studies of Loyola University Chicago and is the author of books that include From Religion Back to Faith: A Journey of the Heart and In the Stillness You Will Know: Exploring the Paths of Our Ancient Belonging. She lives in Cincinnati, Ohio.